﻿ Northern Glories:. :Purebred Alaskan Malamute Puppies:. Page last updated: April 2019. We are taking deposits on our future litters. For more information, please email or call. 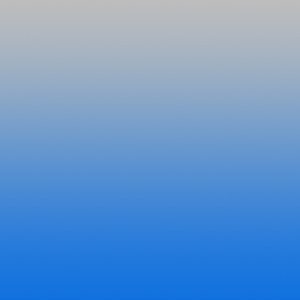 Fastest complete response usually comes by email. SHIPPING is available, but the new puppy owner MUST BE flexible about when the puppy will arrive. Please email for details. Please read our Policies Page before calling or emailing about a puppy or adult. Please ask us for our required questionnaire to fill out. Older ones are at the top and YOUNGER puppies are at or toward the bottom. We have AKC purebred Giant Alaskan Malamute puppies and young adults available. We have AKC purebred Giant Alaskan Malamute puppies and young adults for sale. Autumn & Shruikan had their litter on 2/16/19. 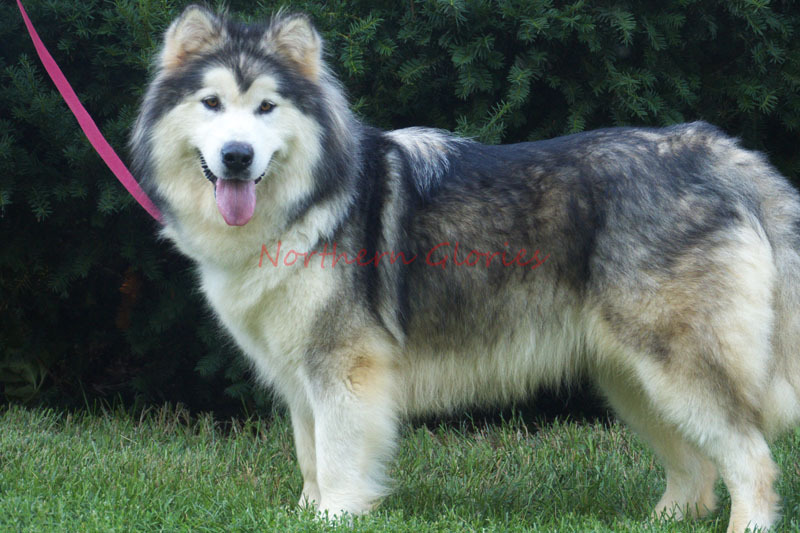 This is an AKC purebred woolly Non-giant to Large GIANT Alaskan Malamute litter. This litter will ready to go around 4/16/19. Please read our policy page before emailing/calling about a puppy. We do not accept personal checks at all. Click here to see what is given with each puppy. The price includes shots, worming, and heartworm preventative as well as a three year genetic guarantee and a general health guarantee. Available colors: Red & white. GIANT to Large GIANT: $1095-$1850 each. This litter is ready to go now! Seraph & Warrior had their litter on 2/1/19. 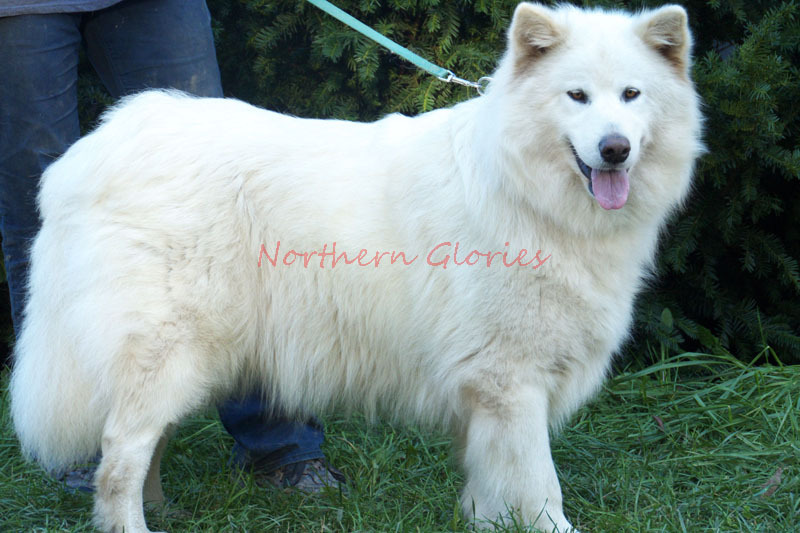 This is an AKC purebred woolly Small Giant to Large GIANT Alaskan Malamute litter. This litter will ready to go now. Please read our policy page before emailing/calling about a puppy. We do not accept personal checks at all. 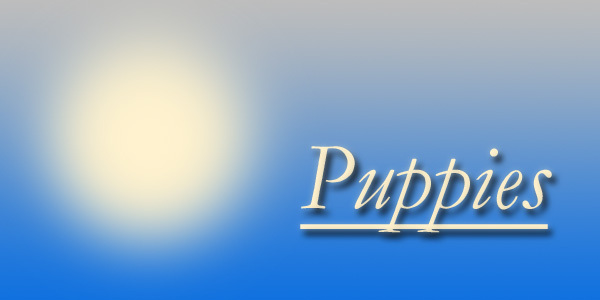 Click here to see what is given with each puppy. The price includes shots, worming, and heartworm preventative as well as a three year genetic guarantee and a general health guarantee. There is 1 GIANT black & white woolly female puppy still available: $1550. She is ready to go now! She is already spayed and microchiped. Her parents are Awake & Torch. He is already neutered and will be microchiped. His parents are Ivory & Gregory. 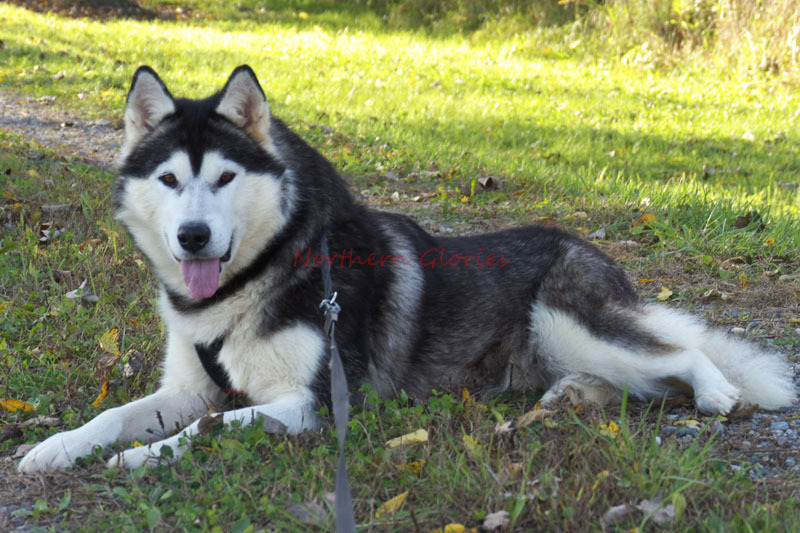 Current Alaskan Malamute Litters: ALL are AKC Purebred. For More Info Click on a Picture. She will be spayed before she leaves us. Her parents are Ivory & Ghostrider. His parents are Saphira & Warrior. Her parents are Starlight & Hero.